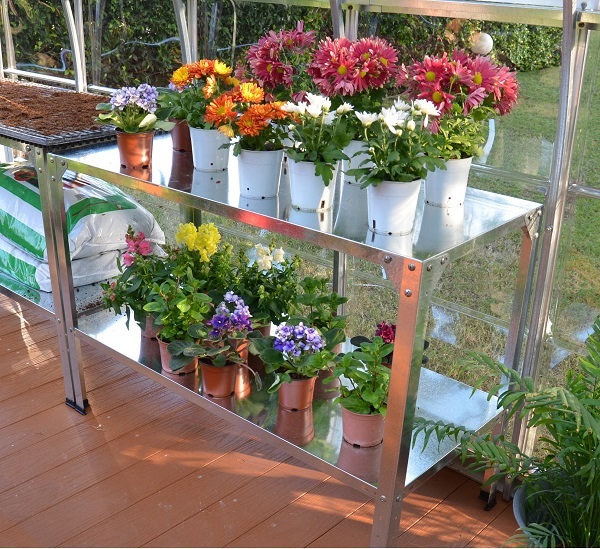 Palram knows the importance of having a functional workspace in your greenhouse to tend to the plants and work on other projects. 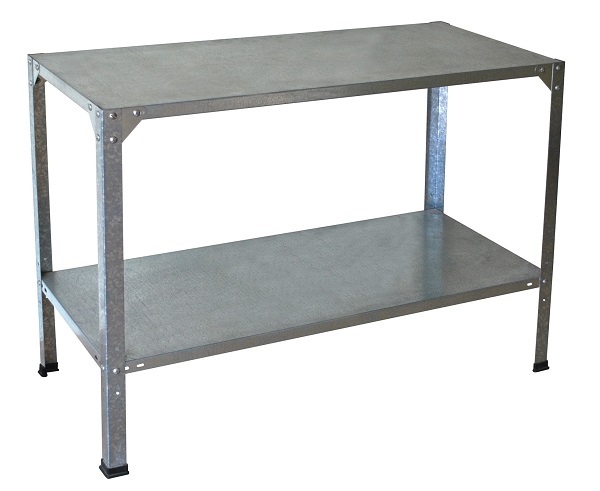 The Palram Steel Work Bench is a well-constructed answer to that problem. 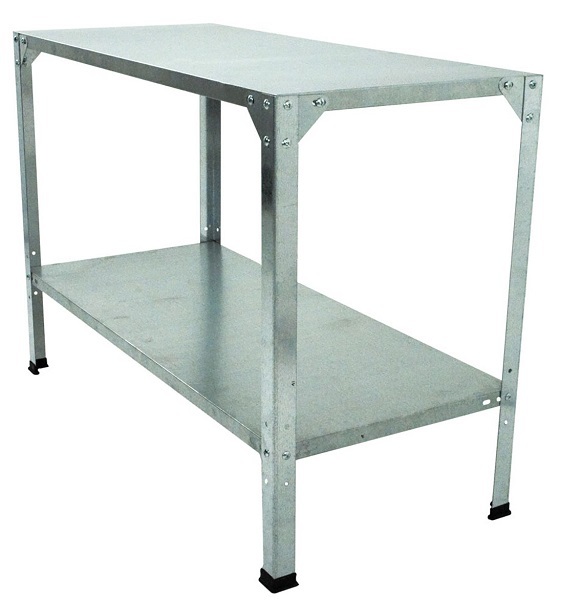 Made of sturdy galvanized steel, it is easy to assemble and comes with a one-year limited warranty. This bench is sure to be a simple but essential addition to your greenhouse or patio.